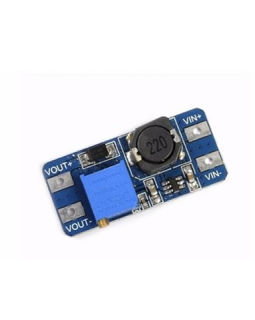 This is a mini DC-DC step down voltage converter module with fixed 5V voltage output. 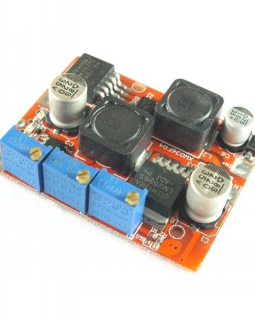 The L293D multi-motor driver shield has two removable L293D integrated circuits. 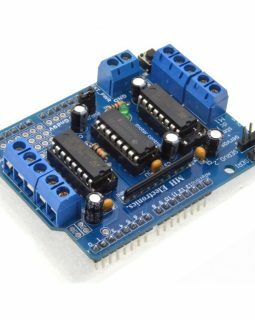 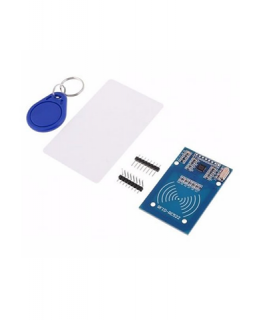 The module plugs directly on top of some Arduino boards such as the Arduino Uno and is perfect for many robotic and automation projects. 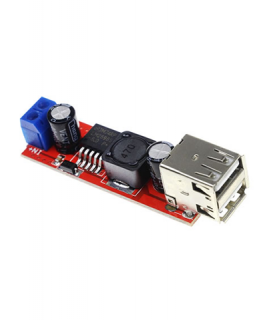 This DC-DC booster module comes in handy when you need a regulated output greater than what you have available. 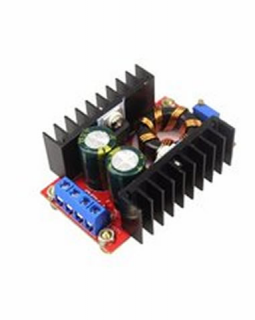 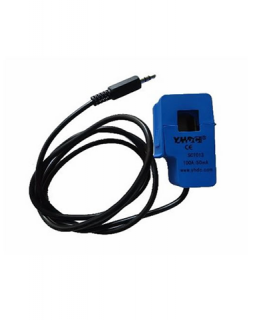 It can be used to boost 3-3.7V battery supply to 5V output or raise a 5V supply to be compatible with a 12V motor. 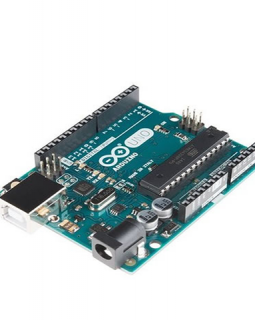 AeroSemi MT3608 High Efficiency 1.2MHz 2A Step Up Converter integrated circuit. 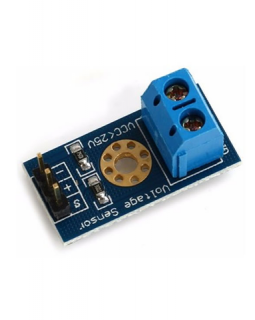 This module has the popular LM2596 (Buck Reducing) and LM2577 (Boost Up) power converters on board. 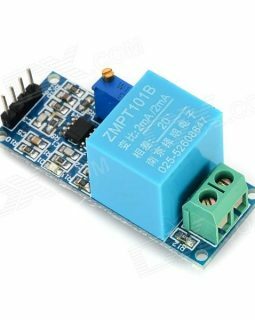 It is therefore able to step-up or step-down power from a variety of PC power sources and deliver steady power to a load.